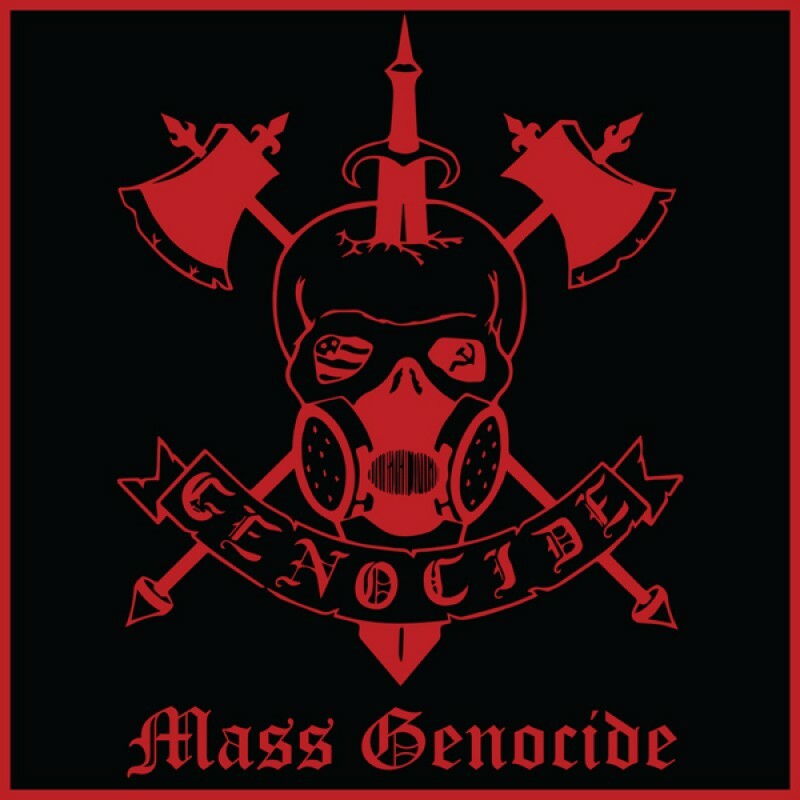 GENOCIDE from Chicago, is probably one of the top 10 bands from USA to have never released their songs on any format except for cassette demo tape. They literally had taken the metal circuit from ’82 to ’86 by storm and their music can be described as a relentless power metal assault with intense riffing, godly vocals and killer rhythm section. Thanks to Laurent Ramadier, publisher of SNAKEPIT magazine, what seemed to be an impossible case, finally materialized and after locating the mastermind behind the band, the guitar player, Brian Foster, he secured the necessary rights in order to make this reissue available to the public. This is one of our proudest collaborations with Laurent so far, cause especially this time, the songs contained in the classic ’86 demo of the band are beyond being labeled as “just good” or “very good”. What you’re going to end up be facing against is a wall of KILLER, MURDEROUS riffs, the kind of metal hymns that turn someone from a regular music listener to a die hard METAL FREAK. We made an effort to offer you the best possible sound experience by restoring and remastering the sound and aside from the cool photos, band story and liner notes you will also get some previously unreleased tunes that will totally blow you away. There are not many unreleased demos from the 80’s left that are as good as this one. The band had the potential to destroy every other band at the time, had they stayed longer. Of course, what would have happened, we’ll never find out but for the time being do yourselves a favor and get ready for a June, 2018 reissue of a total of 12 songs. An hour of pure metal madness. The kind of metal magic that brought us to the metal brotherhood in the first place. HAIL!